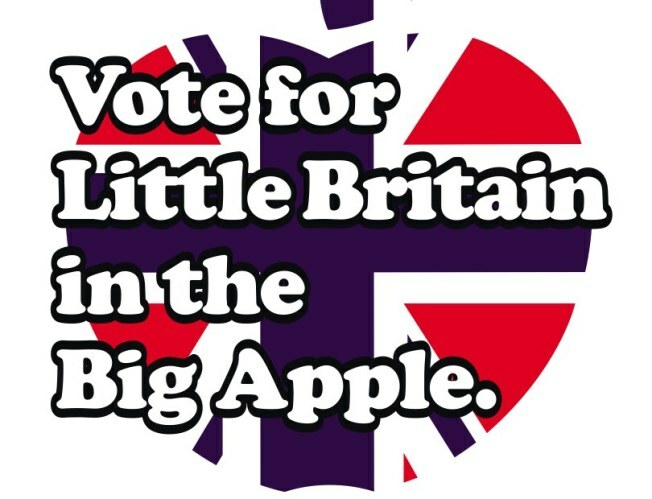 If The Campaign for Little Britain has its way we'll all be speaking English...oh wait. The campaign’s website features the petition, and printable campaign posters with slogans such as “What’s One More Queen in Greenwich Village?" as well as a blog for displaced Brits. While the campaign admits to being in “tongue in cheek,” advocates believe their cause is just, since, hey, every other nationality seems to get a little piece of the city.